The protective effects of the ketogenic diet, including weight loss and brain power, happen thanks to abundant fatty acids and a strict carb restriction of just 20g/day. But what would happen if the carbs went down from 20g to zero? That's exactly what the carnivore diet does. In this episode, filmmaker and low carb veteran Chris Bell compares the health effects of both the ketogenic diet and the carnivore diet. He also explains what mainstream nutrition gets wrong about carbs and plants. Chris Bell is a former powerlifter and filmmaker with many successful documentaries under his belt, including Bigger, Stronger, Faster*, Prescription Thugs, and Trophy Kids. 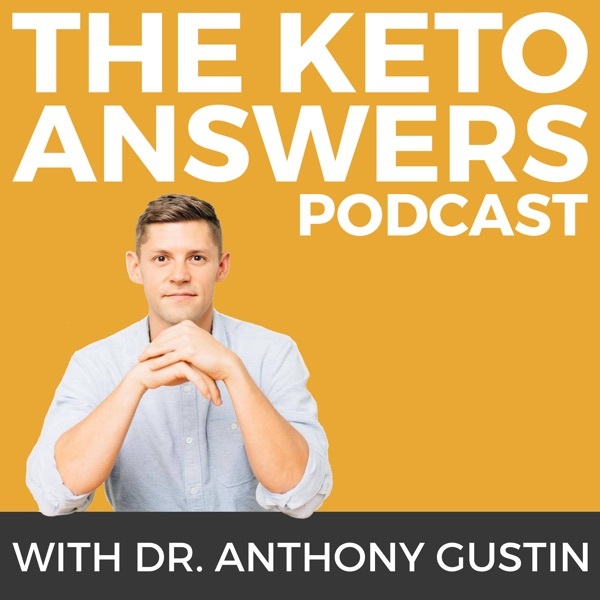 Listen in to learn what the carnivore diet really is, what it does different from keto, and how both can help you.